Gamers will be watching to see if their favorites win. 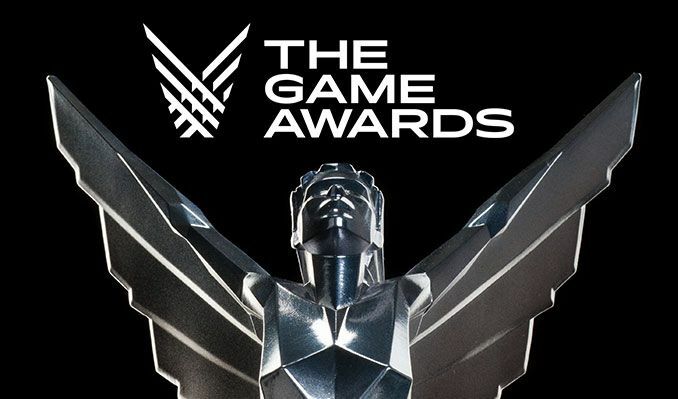 The biggest night in gaming, The Game Awards, is happening 7:30 p.m. Thursday, Dec. 6. Many games are up for the prestigious awards, and some new ones are going to be announced alongside them. There is some tough competition in some of the categories while others have a clearer winner. But which ones will take home an award? Here are some predictions. The biggest award of the show is the prestigious Game of the Year award. This award goes to only the best of the best of the year in gaming. This award probably has the toughest competition out of all of them with no clear winner, yet there is most definitely a clear loser. Up against these competitors, “Celeste” really does not stand a chance, but it is nice to see it nominated. The two most likely winners are either “Red Dead Redemption 2” or “God of War,” even though “Marvel’s Spider-Man” has such a large cult following. This award goes to the best game that has seen support from the developers throughout the years, a steady stream of new content and a game that has changed for the better. The game that seems like it will definitely win is “Fortnite” because that is all you here about today. In a perfect world, it would go to “No Man’s Sky” or “Overwatch,” but that is highly unlikely. This award goes to the game and game studio that has shown outstanding creative vision and innovation in their games. This category is filled with very story heavy single-player experiences this year. If it goes to the most unique of them, it will most likely be “A Way Out.” However, “Red Dead Redemption 2” is a tough contender. This category doesn’t need much explanation. These are the best stories in video games to come out this year. Although “Red Dead Redemption 2” has an amazing story, this award will probably go to either “Detroit: Become Human” or “Life is Strange 2: Episode 1” because the players can actually control the outcomes of those games. These are the prettiest games of the year. This award tends to go to indie games, but this year may be different. Although both “Red Dead” and “Odyssey” are gorgeous, this award will probably be given to “Octopath Traveler” because of its unique and beautiful graphics. These games are filled with action. Lots of bullets will fly when playing these gems. These games are single-player treasures beloved by many. This has some of the toughest competition, but either “Red Dead Redemption 2,” “God of War” or “Marvel’s Spider-Man” will win. Those are the bigger categories of The Game Awards. You can watch it on various platforms, including YouTube and Twitch. Tune in to see how many of these predictions were correct.